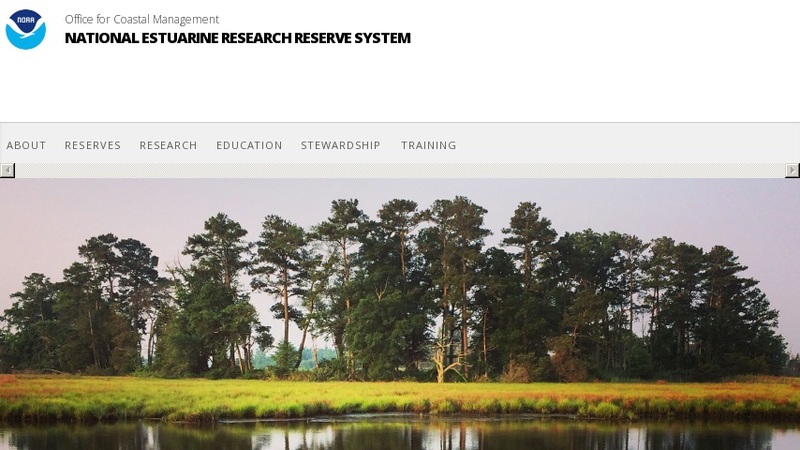 Through linked programs of stewardship, education, and research, the NERRS enhances informed management and scientific understanding of the nation's estuarine and coastal habitats. Includes information on monitoring (water quality, weather, nutrients, etc. ), restoration, invasive species, fellowships, and much more. With reserves all over coastal U.S., educators and scientists can access an abundance of information on the reserves right around the corner and ones on the other side of the country.